Where are the leading farmers feeding the world? Reneé is a 4th generation cattle rancher in Florida. Her father was the manager of one of the largest ranches in Florida containing over 90,000 acres, that, at one time, had over 16,000 head of cattle. She grew up riding and working on the ranch with her father. 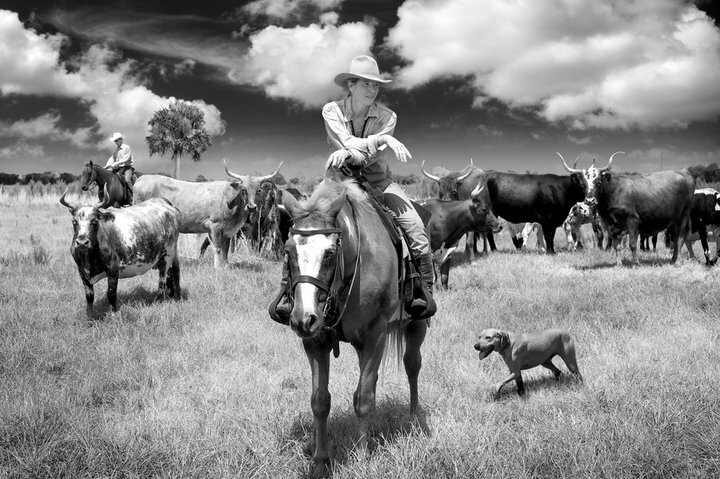 Today, she and her partner, Jim have a commercial cow/calf herd and a small herd of “cracker cattle” (Reneé’s hobby) on their ranch in Southwest Florida. Reneé’s love for horses makes for another specialty for their export business. She has always had good ranch horses and access to good ranch horses and her prior rodeo experience keeps her in touch with good roping and barrel horses and her passion for playing polo and fox hunting offers another market to polo ponies and hunter/jumper horses as well as warm bloods. Used heavy equipment and farm equipment as well as hay and feed are also specialties. We have an expert on heavy equipment that is able to find and thoroughly check out used equipment to ship from anywhere in the US. 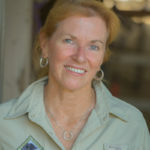 Reneé serves on the USDA Agriculture Policy Advisory Committee (APAC) and is a rancher with the Farm Journal Foundation’s 501c3 “Farmer’s Feeding the World”. 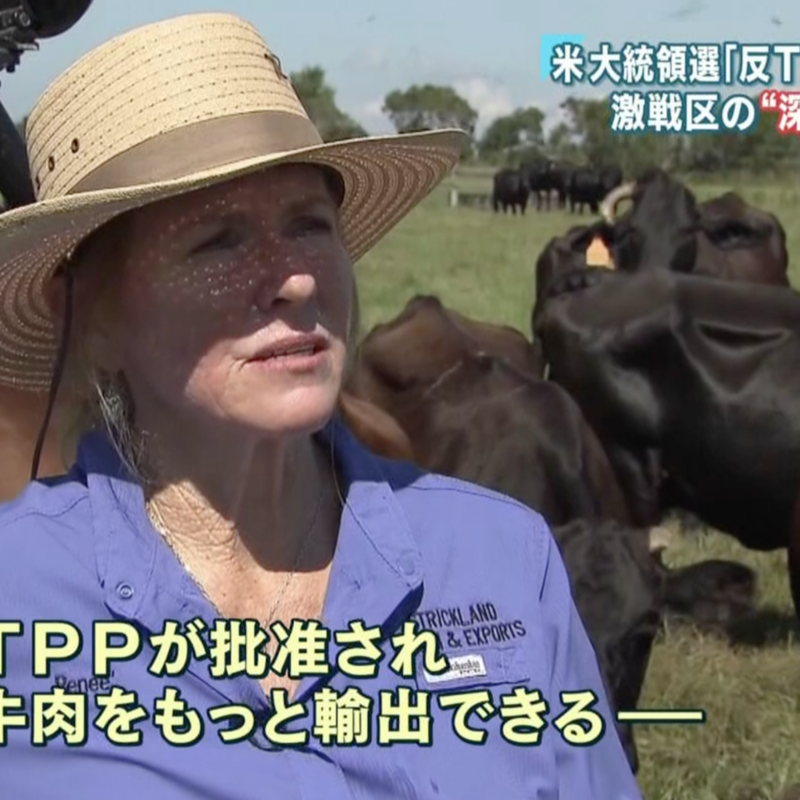 She is the immediate past President of the Livestock Exporters Association of the US, and past Secretary/Treasurer of the Livestock Exporters Association of the US and also chairman of the Foreign Trade subcommittee for the Florida Cattlemen’s Association. 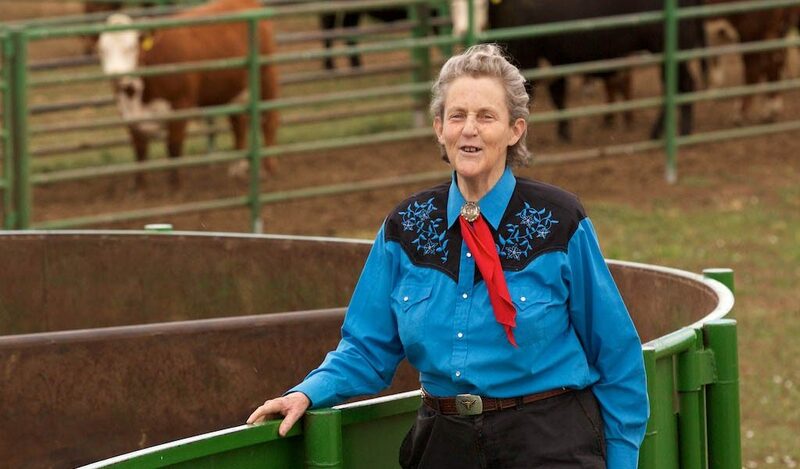 She has been traveling to and exporting all kinds of livestock to other countries, including cattle, horses, sheep, goats and pigs as well as equipment, feed and hay. She feels it is a real pleasure to get to meet people in agriculture in other countries and to share different ideas, cultures and learn about different breeds of animals. We can all learn from each other! Do you need help getting livestock into your country? Let us help you!